UNIVERSITY PARK — Since 1965, the Pennsylvania Technical Assistance Program at Penn State has helped businesses in the state's 67 counties become more competitive and sustainable by providing no-cost technical assistance and energy-saving programs. This federal-state-university partnership was one of the first of its kind in the nation. Wayne Figurelle, a member of PennTAP’s Action Council and past director, said PennTAP is unique in the level of expertise and service it delivers to its clients. “PennTAP’s sweet spot is teaching clients to fish instead of just giving them the fish — showing the client the end game and a plan to get there,” Figurelle said. 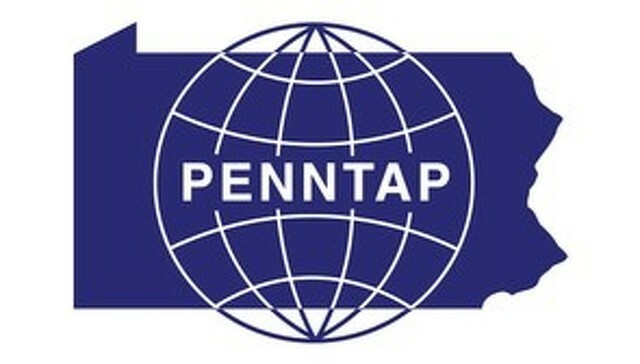 PennTAP was originally developed to support small businesses lacking internal resources. The program expanded over the years to include IT support in anticipation of Y2K and again to include an entire IT team dedicated to e-commerce. In recent years, a partnership was formed with the Penn State College of Engineering to offer clients energy assessments performed free-of-charge by students. As a result, millions of dollars were cut in energy costs and, according to the Pennsylvania Department of Environmental Protection, the commonwealth is one of the leaders in energy management. Carl Colteryahn, owner of Colteryahn Dairy in Pittsburgh, said the program also saved jobs. “Students performed a thorough study and evaluation of our lighting system to offer a best solution to reduce electrical consumption. This helped to sustain our company, keeping 55 employees on the payroll,” Colteryahn said. The U.S. Department of Energy recently recognized several PennTAP clients — Land O’Lakes, General Dynamics, Curtiss-Wright and Mack Trucks — as leaders in energy efficiency. Wade Watson, Mack Trucks vice president and general manager of the Macungie Cab and Vehicle Assembly, said PennTAP played a significant role in that achievement. “By providing essential knowledge, technical support and grant funding, PennTAP helped our Macungie plant become the first U.S. manufacturing facility to achieve platinum-level certification through the U.S. DOE’s Superior Energy Performance in the Mature Energy Pathway category,” Watson said. For more information, visit www.penntap.psu.edu.